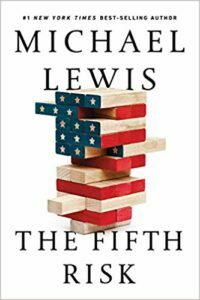 Positive The Wall Street Journal In The Fifth Risk, Michael Lewis reminds us that government middle managers often carry large responsibilities, a proposition few would challenge. He also argues that their current top boss, Donald Trump, is incompetent, a claim that deserves closer examination. Mr. Lewis, a celebrity journalist of sorts, writes breezy nonfiction books that read so much like literary fiction that sometimes...Hollywood producers rush to put them on the silver screen. It’s a little hard to imagine The Fifth Risk ending up as a movie, but one never knows. Mixed The Wall Street Journal If you overlook the hyperbole, Ms. Moyo’s diagnosis is worth pondering. The anti-immigration backlash in Europe and the United States, not to mention Donald Trump’s trade sparring and protectionist leanings, are unsettling. But what she offers up as a solution—she calls it her Blueprint for a New Democracy—sounds a little dodgy as well. 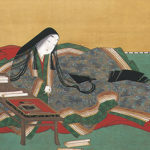 To her credit, she offers the arguments both for and against her 10 reform proposals. Most of the proposals focus on shoring up America\'s democratic functions, but they could easily apply, in broad principle, elsewhere ... Edge of Chaos ends up being rather conventional for a book with such a lurid title. It is studded with factoids and research findings that readers will no doubt find interesting, but Ms. Moyo could have been more discriminating, and skeptical, in some of her choices. The best part is her warning that the free-market capitalism that has lifted millions of people out of poverty in the past half-century may be facing severe tests. That’s a message that Americans should always heed. Pan The Wall Street Journal Ms. Mayer’s writes well, as befits any member of the team that produces the New Yorker’s highly readable prose. Her explorations of the family histories of the Kochs and their philosophical allies in the Scaife-Mellon clan are detailed and satisfying to the human thirst for juicy tidbits. 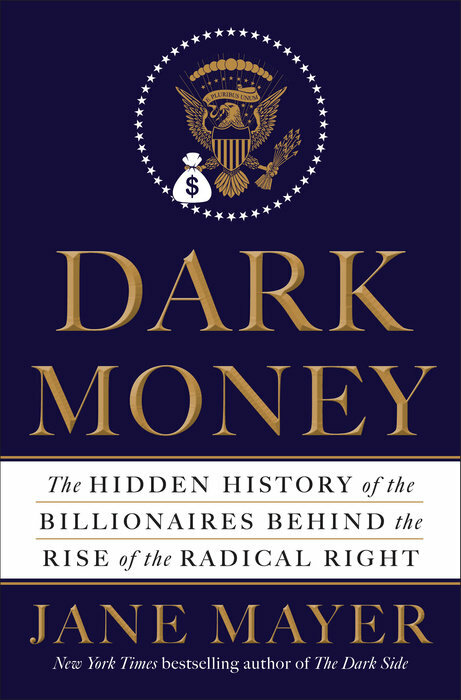 We learn in intimate detail, complete with psychological analysis, of the family feud that split the Koch brothers into two warring camps, with Charles and David on one side and Bill and Freddie on the other. But some readers might grow weary of Ms. Mayer’s breathless style, which suggests that every paragraph unmasks some secret of the giant right-wing conspiracy...Ms. Mayer might herself benefit from an economics course.